Smile Air Conditioning Solutions operate throughout London including Epsom. With over twelve years’ experience, our highly skilled operatives can service and repair air con units. Our company also installs Panasonic air conditioning systems in Epsom. Whether you own a commercial office, industrial building or you wish to have a system designed for specifically for your home, Smile Air Conditioning Solutions have the skills and expertise to advise and install the right product to cater for your needs. Contacted Tuesday Installed Friday, Great service from start to finish, I would highly recommend this company. 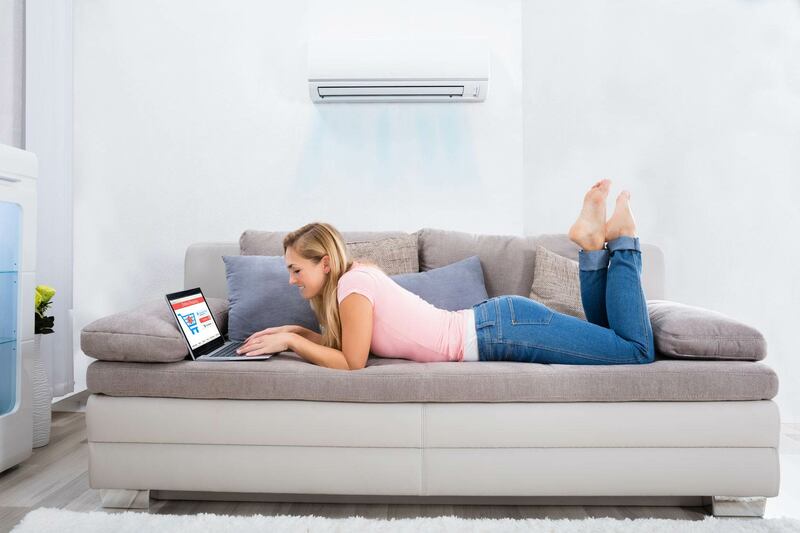 I am very pleased to recommend smile Aircon as they have provided an excellent job in arranging air conditioning units for both commercial and residential usage. They have proven to be very efficient, communicate well, and make the installation a very simple process. I strongly recommend them, Paul Myers, Finchley. With 12 years’ experience operating in Epsom and Greater London, fitting premium air con units in domestic and commercial properties, you can rely on Smile Air Conditioning Solutions for the best service possible. All installs are priced competitively, with each job, no matter how small, given our upmost effort and attention. Consequently, our customer satisfaction rating is currently 5 stars on Trustpilot. Our highly skilled air con fitters have provided air conditioning services to schools, offices, shops, homes, server rooms, restaurants and offices in Epsom or nearby. 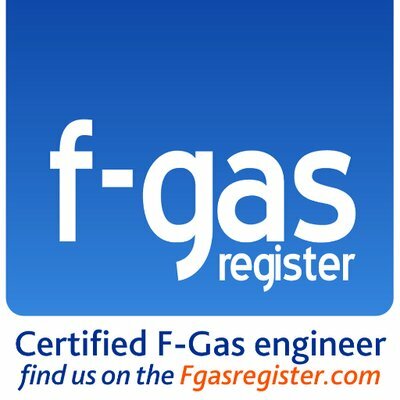 Our operatives cover - Ashtead, Leatherhead, Cheam, Sutton, Walton, Lower Kingswood, Banstead, Surbiton, Mickleham, Betchworth, Raynes Park, Reigate, Kingston Upon Thames, Mitcham, Purley, Teddington.